weekend of making music, sharing knowledge and skills, and general enjoyment. Our annual Scandinavian Squeeze-In is of course happening again in 2018. It will be our 19th annual and it will be held over the weekend of 27-29 April 2018. Location: Torna Hällestad, Skåne in southern Sweden, quite near Malmö. Our concept is an informal and relaxed weekend where both expert and less-experienced squeezers can exchange tunes, techniques, and other knowledge, or just enjoy playing together. There are no designated instructors or “performers”. Instead, when everyone gathers on Friday evening we will compose a workshop schedule depending on what the participants want to learn and who has expertise to share. 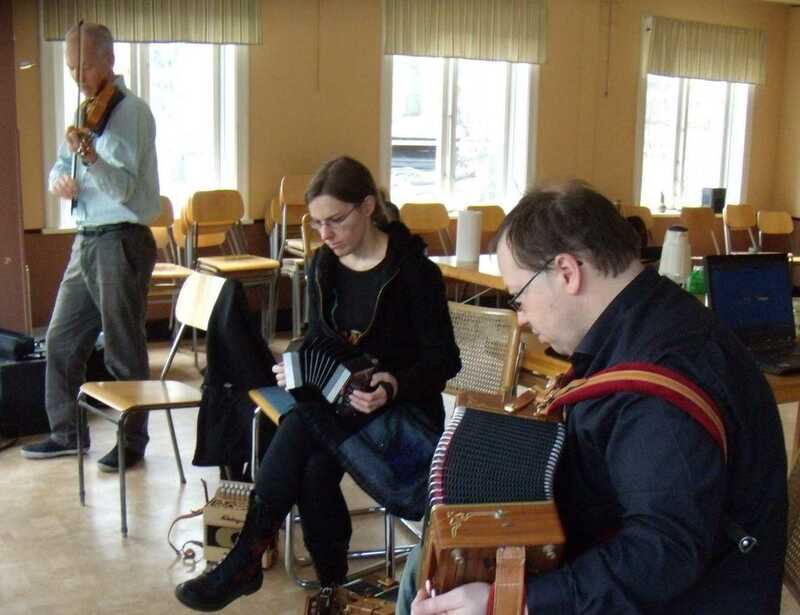 Example themes could include techniques for song accompaniment, comparing the advantages of various melodeon and anglo layouts, regional Swedish folk tunes, hints for beginners, chords and harmonies, Irish on the English, instrument repair, or anything else that interests us. 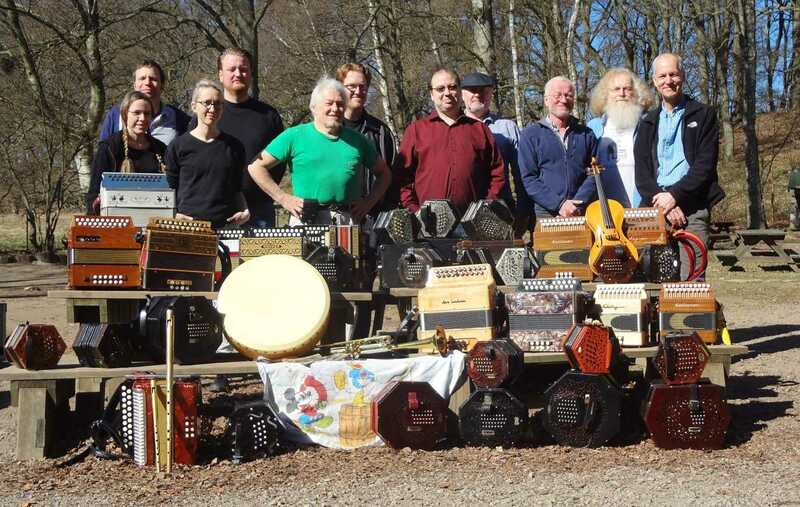 Note from webmaster: after being on my bucket list for years, I finally made it to the Scandinavian Squeeze-In last year: very nice place, very nice people: a mix of English people migrated to Sweden, Swedish people mad of English and their own music (amongst other things), a melodeon player who flew in from Liverpool and an American from Stockholm. Excellent music. Excellent food. What can I say? See you there this year!